Safety always comes first. Learn with the best. 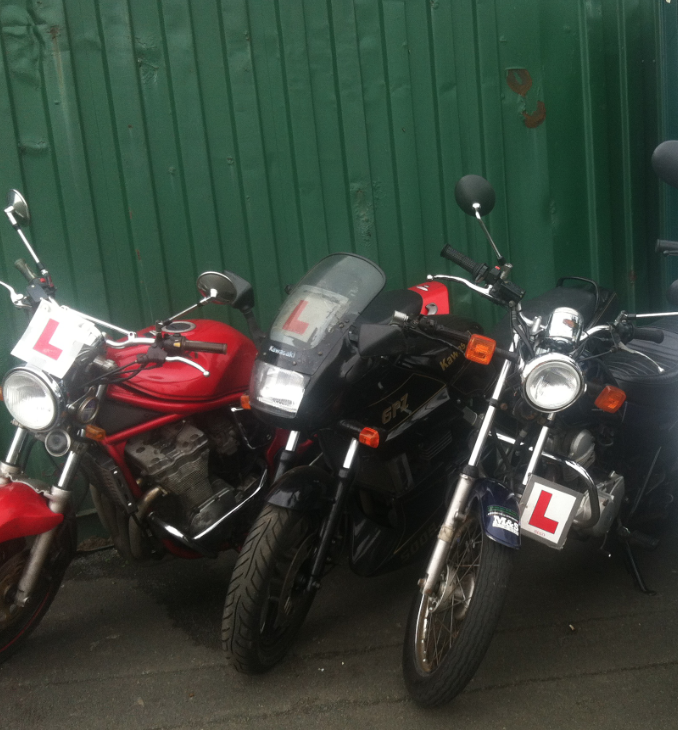 Before you can ride a moped or motorcycle on any public road, you need to hold a valid CBT Certificate. 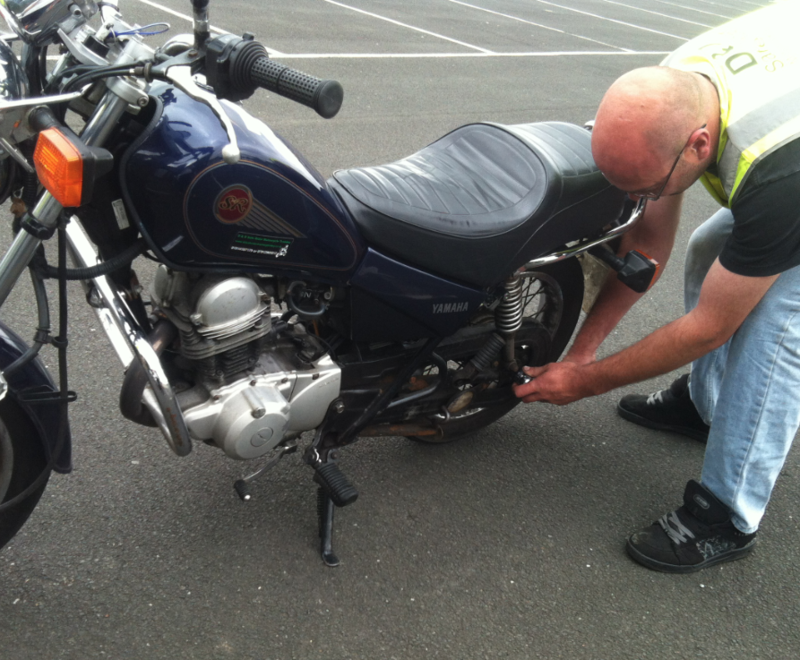 We are an approved training body for CBT Certificates. 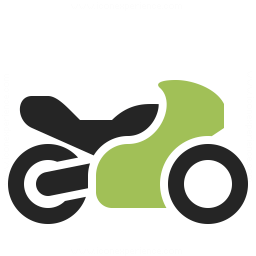 To get a full motorcycle licence you need to pass the off-road and on-road modules. 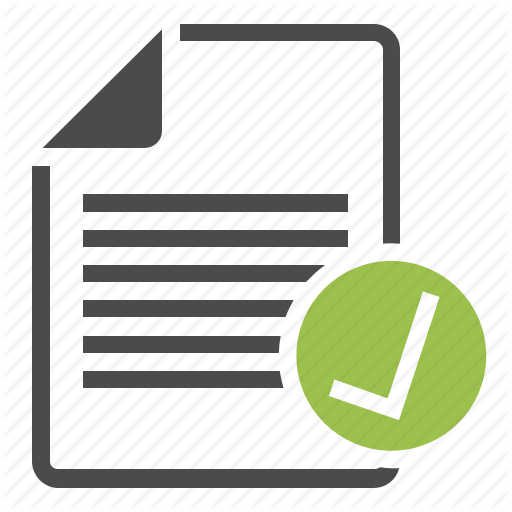 We offer full support across both modules. 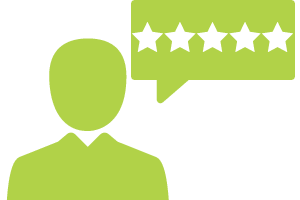 "D&D have a excellent way of putting you at ease & building your confidence. I passed my Module 1 & 2 on my first attempt and after only two days training". 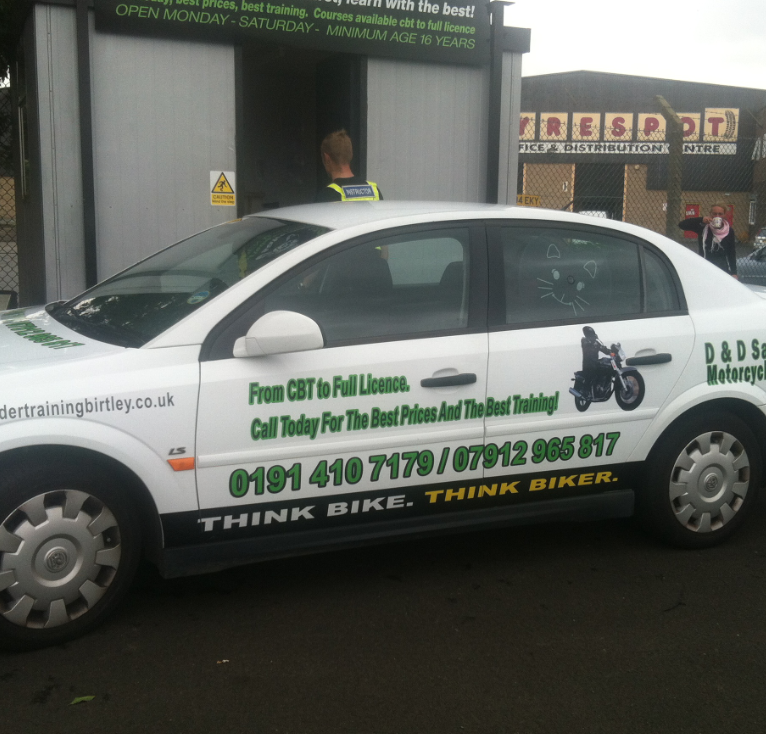 CBT only £99 7 days a week! Call today for best prices, best training, and courses available. 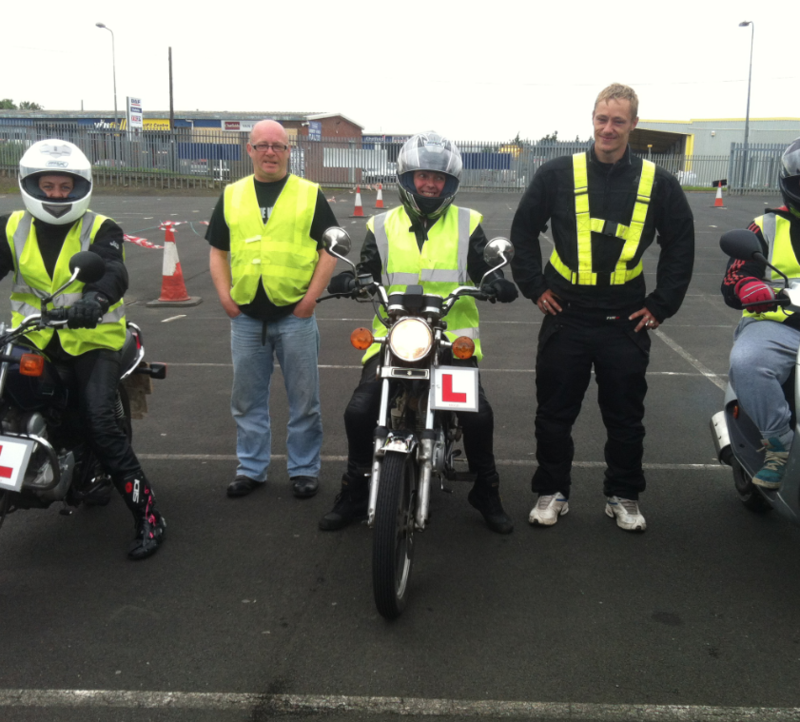 D & D Safer Rider Motorcycle Training is a small family run business based in Birtley. 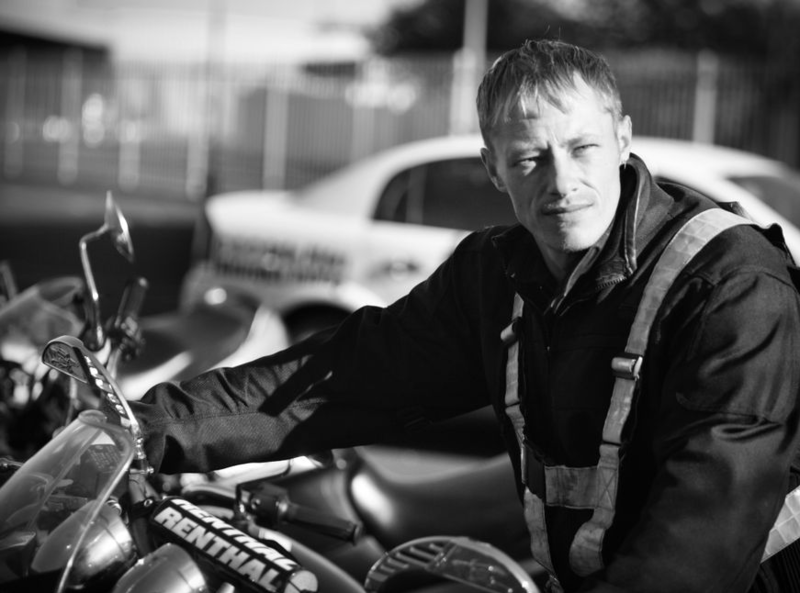 With over 17 year's experience, we offer the very best in motorcycle training, putting safety at the heart of everything we do. 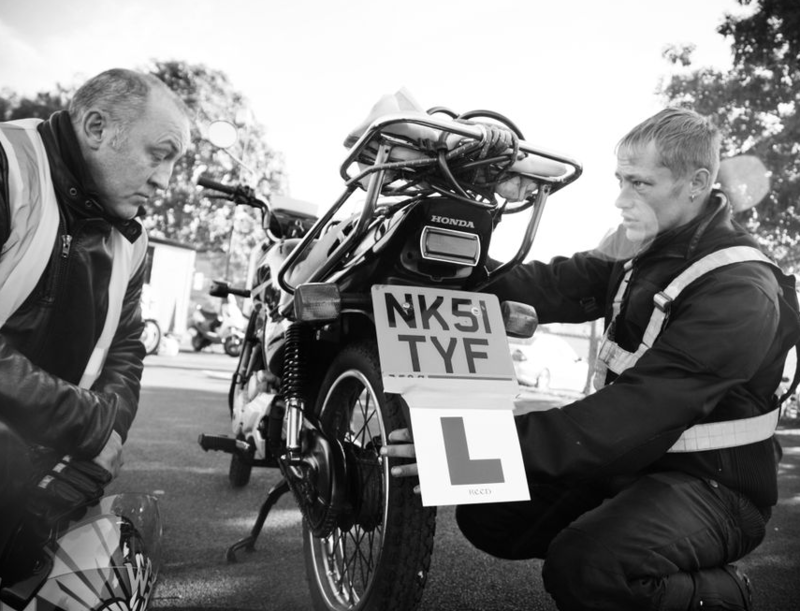 Our instructors and staff are experienced, easily approachable and friendly, working hard to make sure you get the most out of your training day! 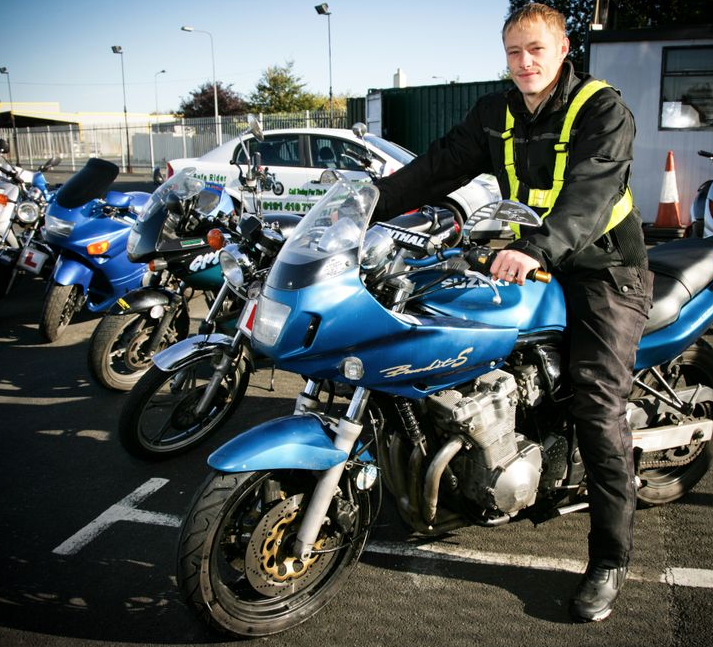 We are proud to cover the entire northeast of England and we have courses to suit all budgets!